The United States Forest Service has found that cities all over the country are losing their urban forests. 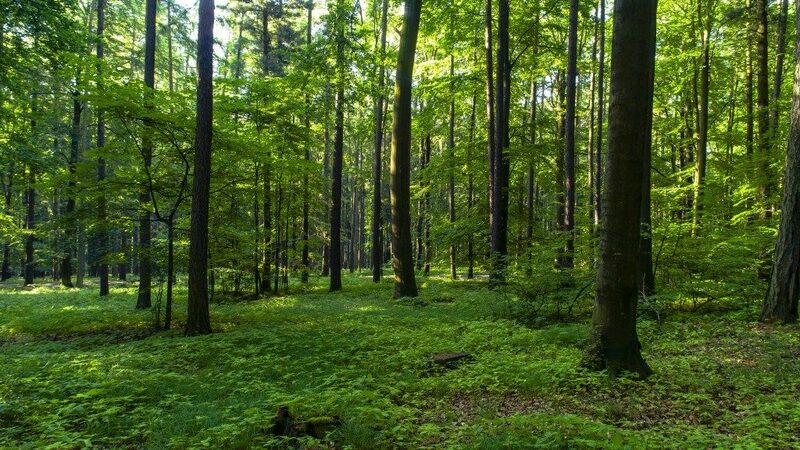 According to the study, America is losing 36 million trees per year. Sometimes this is due to natural occurrences, like storms or tornados. Sometimes it’s because of responsible and necessary expert tree removal. Fires, pests, and diseases all threaten forested areas. But the most dangerous threats are people unappreciative of forests. In Sandy City, Utah, however, this is not a problem. The many benefits of forested areas in urban areas are well-documented. Trees lower temperature by blocking sunlight and, by doing so, they lower energy consumed for cooling purposes. 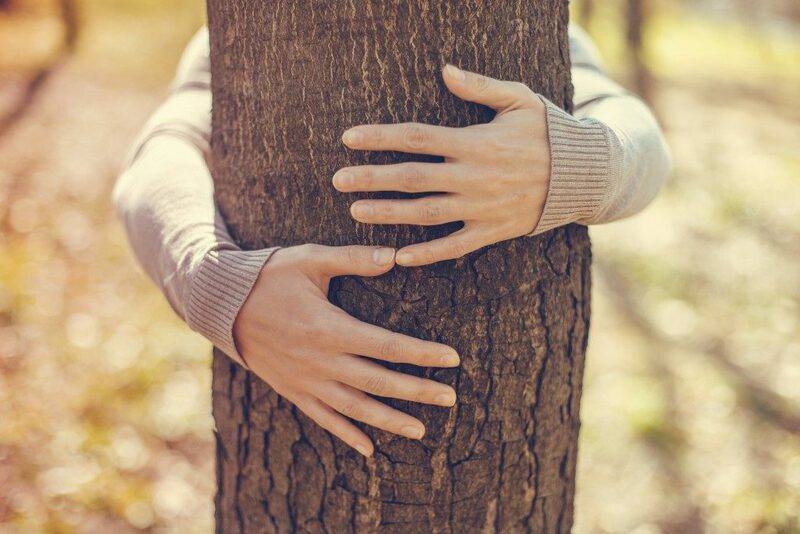 Trees act as filtration systems, removing pollutants from the air. Root systems help prevent flooding and soil erosion. With these benefits in mind, it’s unsurprising why the city passed its Tree Ordinance in 2002. The ordinance outlines the responsibilities of the city government and its residents regarding their urban forests. The city owns the parkstrips and trees that grow on them, but the selection and maintenance of the arbor fall on the private citizenry. Strict guidelines on which trees are appropriate to the urban landscape exist to prevent damage to infrastructure. Through this unity of civic and private appreciation, their urban forests add to the charm and beauty of the city. The State’s efforts, however, go beyond maintaining charm and beauty. Any citizen can nominate a tree for Heritage Tree status by filling out a form. In Sandy City, there are over one hundred Heritage Trees, showcasing the care and dedication of its citizen to nature. You can find these trees in many of the city’s 20 parks and a cemetery. Of particular interest is a curlleaf mountain mahogany that stands in Hidden Valley Park, east of Sandy City. The 25-foot specimen is the largest of its kind in the country. As Utah works to maintain and protect this natural resource, it also takes time to celebrate it. The city has hosted the Festival of Trees for the last 47 years. This Christmas charity event features themed Christmas trees decorated by volunteers. Each uniquely-designed tree is auctioned off, with all the proceeds of the Festival going to the Primary Children’s Medical Center. The Festival also features playhouses, boutiques, and displays of beautiful wreaths. Other cities and institutions have taken up this heartwarming tradition since its inception. But the Sandy City Festival of Trees remains the oldest and original celebration of kindness and generosity. A celebration made possible with trees. Rapid urban development may be fashionable, but the people of Sandy know where their roots lay in the Earth. By learning how one city is uniting nature with infrastructure, maybe other cities can learn to appreciate and give back to the world.